Little Fishes is a friendly, lively toddler group run by a group of WBC members. 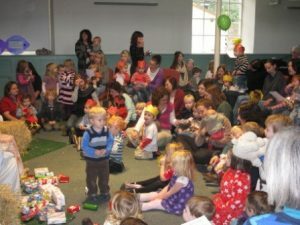 We meet every Thursday during school term time in the Baptist church hall from 09:00 – 11:00. 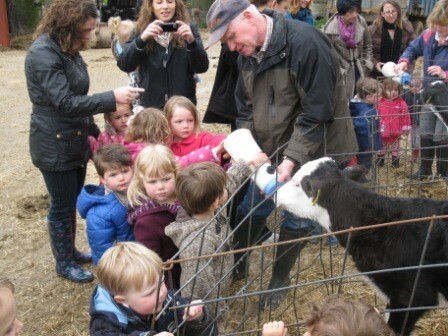 Admission is £1/ £1.50 for families or carers with more than one child. 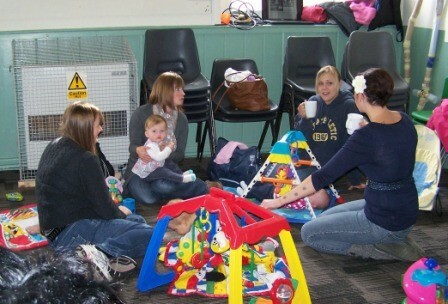 The church also hosts the Baby Hub at the same time on a fortnightly basis. We have a variety of toys, designated baby area, plus a craft room where a different craft activity takes place each week. In the summer we have a secure outdoor area for play. The session also includes a song time and short children’s Bible talk followed by a snack time (squash, fruit and biscuits for children). Tea and coffee are available for parents and carers throughout the morning. Newcomers are always welcome. Please come along when we are open and register – we look forward to meeting you.